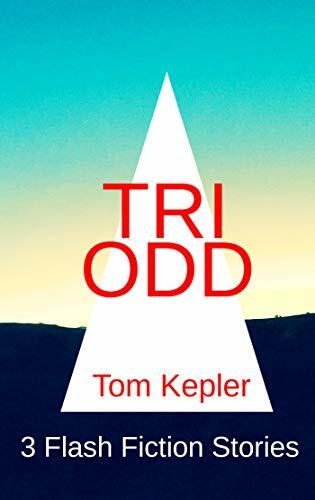 Tom Kepler Writing: Back to Writing? Maybe a Short Story About a Selkie . . .
Back to Writing? Maybe a Short Story About a Selkie . . . I have this idea that's been on the back burner for several years. The story idea is set in the Dragons of Blood and Stone universe, and it's about a selkie. 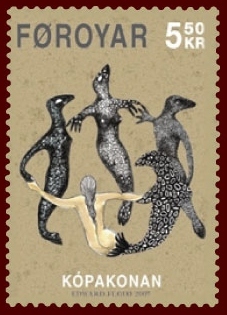 A selkie is a mythological creature of the sea, a seal that can transform into a human being. The last quarter of school will begin on Monday, and I'm going to try writing again. My most successful adventures in writing while teaching have been to set myself a low, attainable goal . . . and then to stick to that. For me, the key to success is to make the goal low enough that it is easily attainable; then I tend to exceed that goal most weeks and to just barely attain it during a few time-critical points during the school quarter of teaching. I've written three novels this way, two of them published and the third awaiting the summer for a major transformation rewrite. I also haven't written on a creative piece this school year--a major Situation (with a capital S). My goal for this quarter: to write Monday through Friday at least 120 words a day, for Saturday and Sunday to write at least 200 words per day. That totals 1,000 words per week, so when the school year ends, I will have written at least 10,000 words. That may not seem much, but my short story "Who Listened to Dragons" is under 9,000 words, and my writing experience with that story was that it was long enough to feel a good, sustained creative flow during the initial writing. When I wrote my novels, the goal was 200 words M-F and 500 on weekends, so I'm being realistic, considering my current teaching responsibilities. A sustained, creative experience is something that is important to me. I tend to get moody if I don't write regularly. Blogging or non-fiction doesn't seem to provide me with the emotional nurturing that creative writing does. This is no slam to those forms of writing. I am expressing my very individual experience. For many years, I wrote poetry; now, I've focused more on the novel and short story genres. Sustained, refined attention on language within a particular written piece, I think, allows me to maintain an internal environment that is creative in the most elemental form of the word: engaging in creation. This engagement is positive, nurturing, evolutionary; and it stirs and integrates me through the use of language: memories, sense experience, intellect, emotions, and my sense of self. 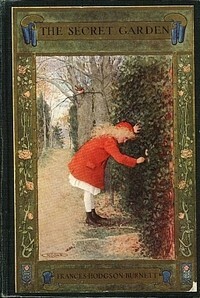 For me, this experience can be likened to opening a door and entering a new environment, my "secret garden," and thanks to Frances Hodgson Burnett for her 1910 novel The Secret Garden. Sometimes that door (or portal for science fiction and fantasy fans) is open and awaiting my entry, sometimes a light knock is required, and sometimes I feel like I'm opening the door with my face. In all cases, especially the last, gentle perseverance is required--and a lively awareness of the wonder of creation and the field of all possibilities. No wonder I get somewhat grumpy when I don't write. The plan is simple. I'll start Monday. Wish me luck. Good luck! I enjoy your writing. Thanks, Tim! I feel like I'm getting back on a bike after a long spell just walking. Best of luck, Tom. I nominated you for a Liebster Award. 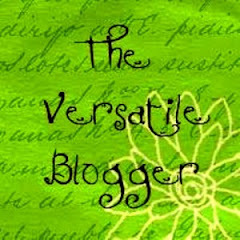 This is for upcoming bloggers or bloggers you want to acknowledge, and is a fun way to connect to other bloggers. Check out www.scifibookreview.com for the details and join the fun. Good luck Tom. I nominated you for a Liester award. This is for upcoming bloggers, or bloggers you want to acknowledge. 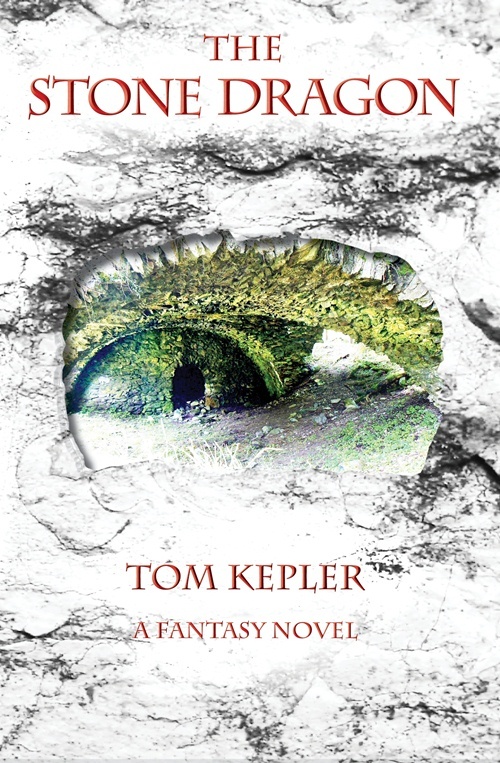 Go to my blog at www.scifibookreview.com to check out the details and join the fun.